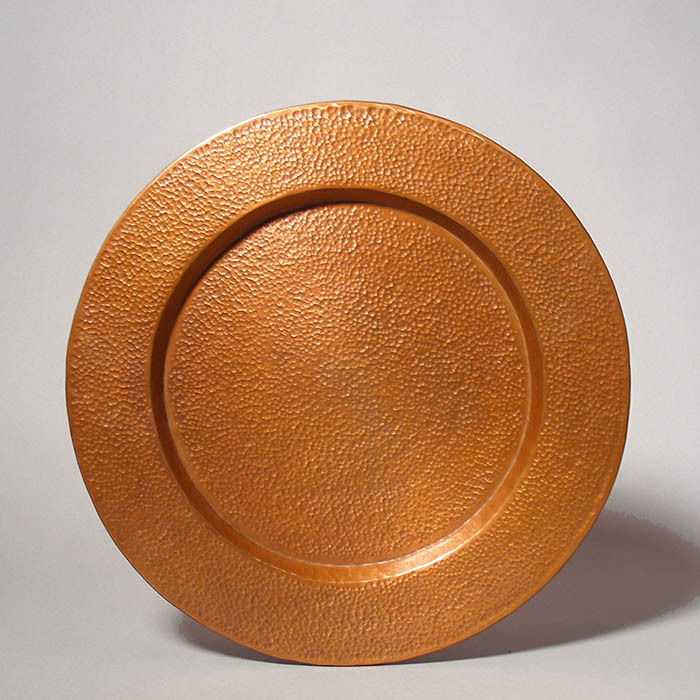 Hand-hammered Heavily Textured Copper Plate on our Special Spring Clearance. 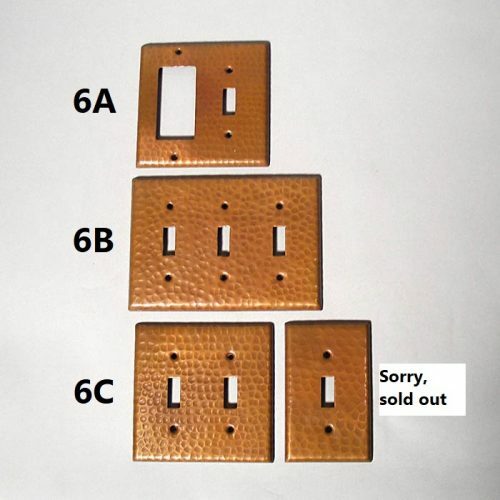 Quantities of 1 – don’t delay! 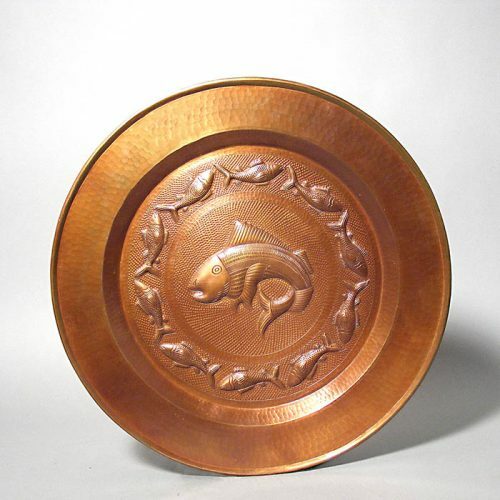 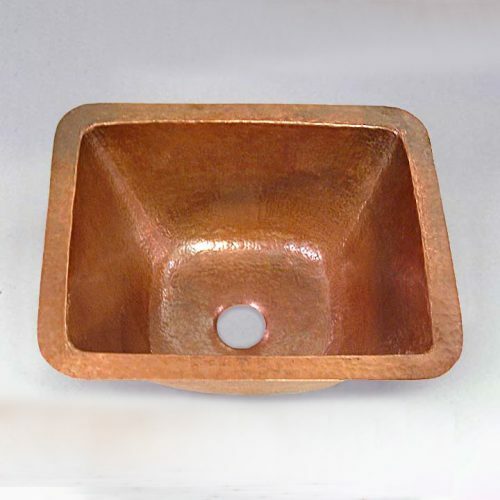 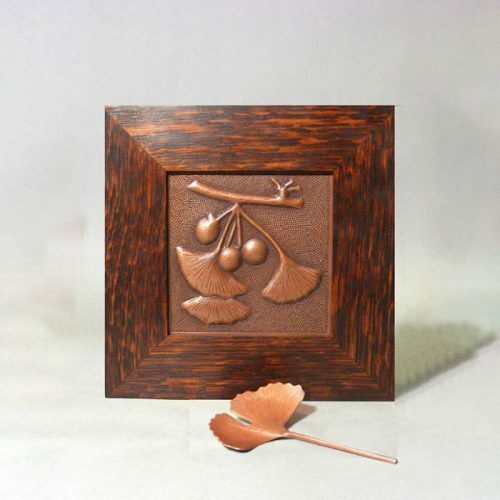 SKU: SpringC2019-15 Categories: Copper Gifts for Under $100, Copper Trays, Plaques and Tiles, On Sale, Plaques and Tiles, Spring Clearance, What's New?